If your students are bored with simply tracing and writing words, why not give them our free Phonics Spelling Time worksheets. Children love matching the correct words to the pictures before writing the letters. This helps develop strong analytic problem solving skills. 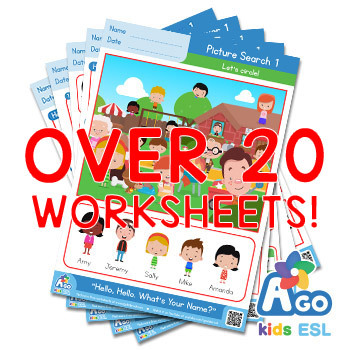 These worksheets can be used individually or combined with other fun and effective worksheets from our original ESL book, Super Easy ABCs and 123s Writing Practice and Phonics FUN!book. 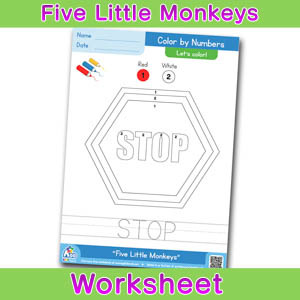 Don’t forget to get the free flashcards for ABCs and phonics to practice the words before doing the worksheets. 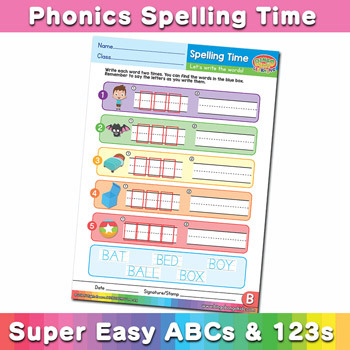 Master phonics and spelling with these free worksheets called Phonics Spelling Time from our original ESL book, Super Easy ABCs and 123s Writing Practice and Phonics FUN!book. 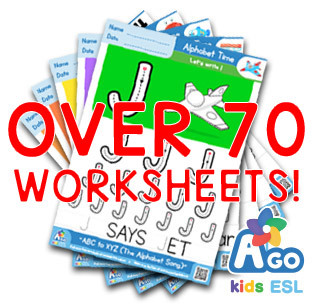 Spelling can be challenging at first, but after mastering the vocabulary using our free flashcards for ABCs and phonics, students can use these worksheets to understand the relationships between letters and sounds. 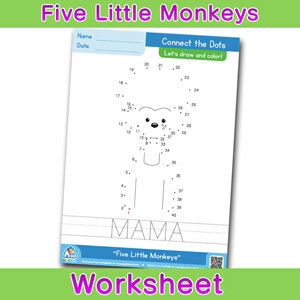 These worksheets are also great for helping young children develop problem solving skills because they must find the correct word to write based on the word length and sounds of the words.